Home Game News Wii U Release Date and Price Leaked – Details Here! 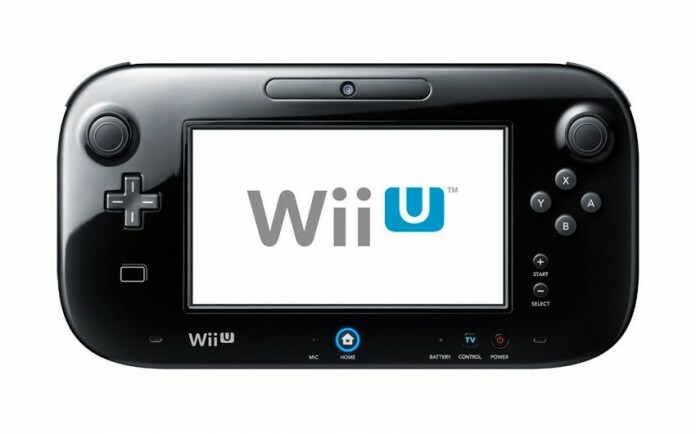 Wii U Release Date and Price Leaked – Details Here! Information about the upcoming Wii U console from Nintento has leaked online, as was expected and it appears that the new console from Nintendo is coming sooner than some might have expected: on November 11, according to the latest rumors, which would make it a perfect candidate for a perfect Christmas gift. So it makes a lot of sense to believe that the Nintendo Wii U will be released on November 11. Also, rumor has it that the Wii U will be released in three different packs: a basic pack where you would get just the console, and two different packs with added games and peripherals. No details on the games or the peripherals were leaked, but the prices for each of the packs are reported to be $250, $300 and $350. Which is not a lot for the next gen console from Nintendo. 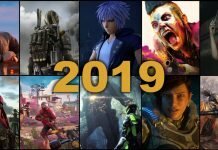 Of course, all these are nothing but rumors and we should take them with a pinch of salt until Nintendo officially confirms them. But would you like to have the Wii U released in time for this Christmas?